This hereditary neurological disorder is one of a group of conditions in which eye movements are abnormal together with progressive loss of general muscular dysfunction in the limbs. Based on a single report of 4 siblings with this condition it seems to have its onset by the middle of the second decade of life when unsteadiness of gait is evident. Frequent falls are common and impairment of touch along with abnormal eye movements may be present at the same time. The lower limbs are more severely involved than the upper one and they lack the usual reflexes. These movement problems are progressive and patients may be unable to walk independently by the middle of the third decade of life. Speech is usually slurred. The limb muscles may become weak and lose their mass. The eyes move in a jerky fashion when individuals attempt to voluntarily redirect their gaze. They can follow moving targets smoothly though. Brain MRI imaging reveals some degeneration of the cerebellum in the brain. A circulating protein (alpha-fetoprotein) in the blood is elevated. 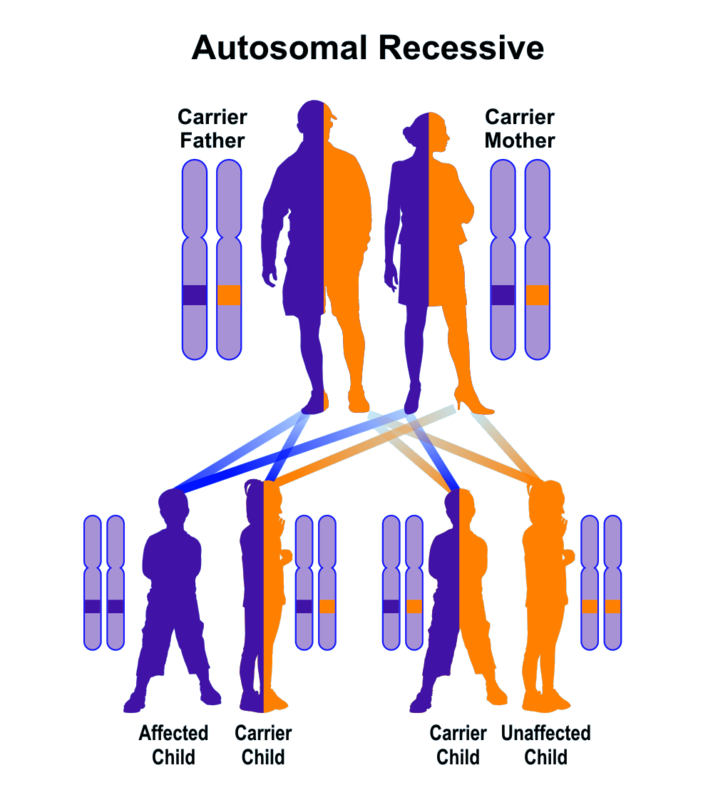 This is an autosomal recessive condition based on the findings in a single family in which the parents were consanguineous and 4 of their 11 children had this condition. DNA studies were consistent with this mode of inheritance. Parents and unaffected sibs carried the mutant gene in a single dose whereas the sibs with this condition had two mutations (both members of a single pair). This condition is unlikely to be detectable at birth but there may be signs such as clumsiness noted by the age of 10 years. Neurologists and ophthalmologists are likely to collaborate with pediatricians to do the complete physical, neurologic, and ophthalmologic examinations. There is no specific diagnostic profile for this condition and gene testing is necessary to confirm the diagnosis. No treatment has been reported and nothing is known about longevity. Physical and speech therapy might be beneficial.